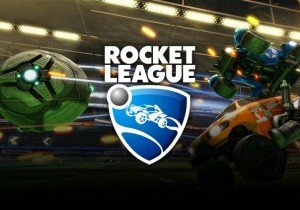 Psyonix has announced that the Rocket League AquaDome update will be available for download later today. AquaDome features a new free underwater Arena, AquaDome. In addition it also features model redesigns for Hotshot and Road Hog, free AquaDome customization items, seven new achievements and trophies, and more in-game improvements. Players can also pick up two premium DLC Battle-Cars, Proteus and Triton, available for $1.99 USD, or a new “Champion Series III” crate. Visions in the Dark introduces a darker, more ominous story as the Outlander’s battle intensifies.